Worldliness by C.J. Mahaney Audiobook Download - Christian audiobooks. Try us free. 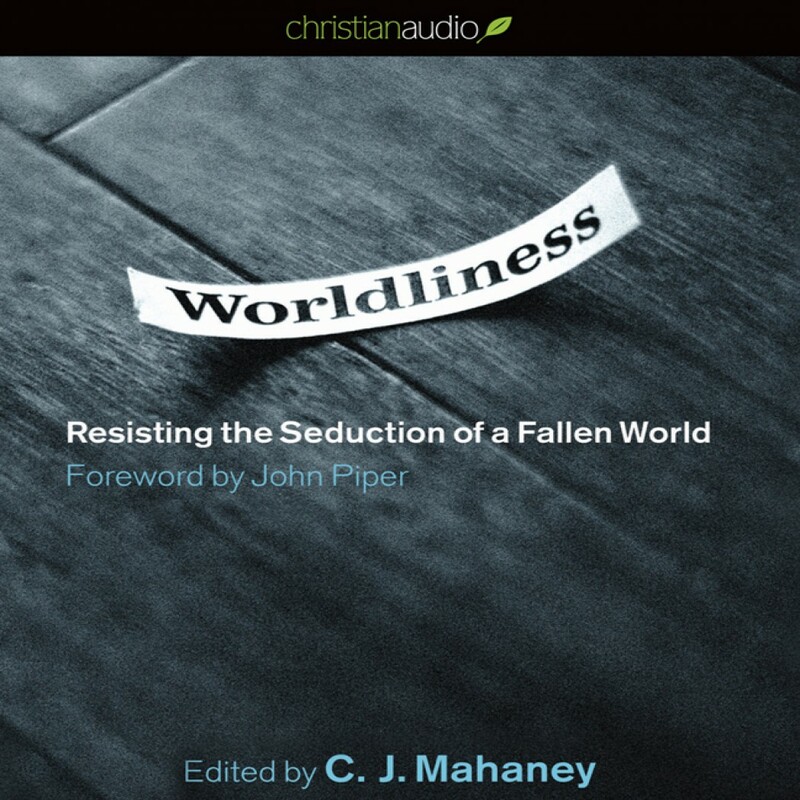 This resource uncovers the subtle presence of worldliness in our hearts and helps believers learn to relate to the world while resisting its influence.